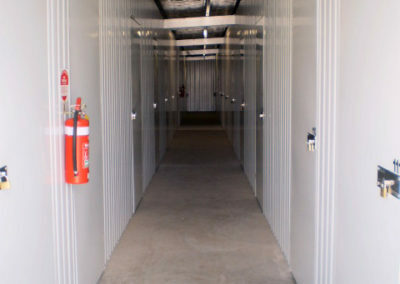 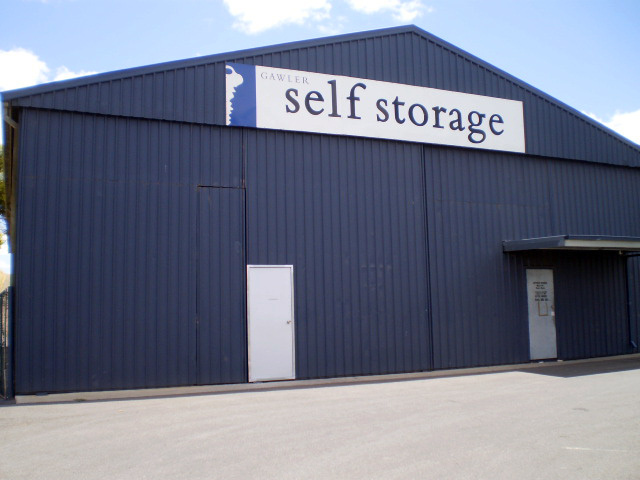 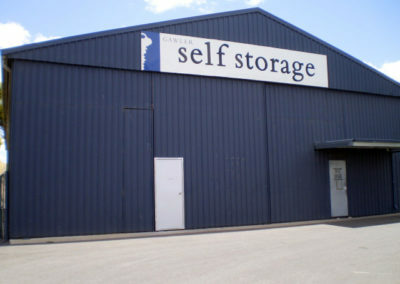 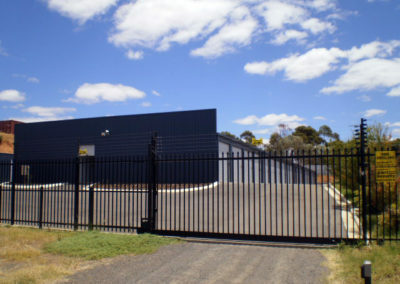 Offering undercover and open units in a range of sizes along with shipping container storage. 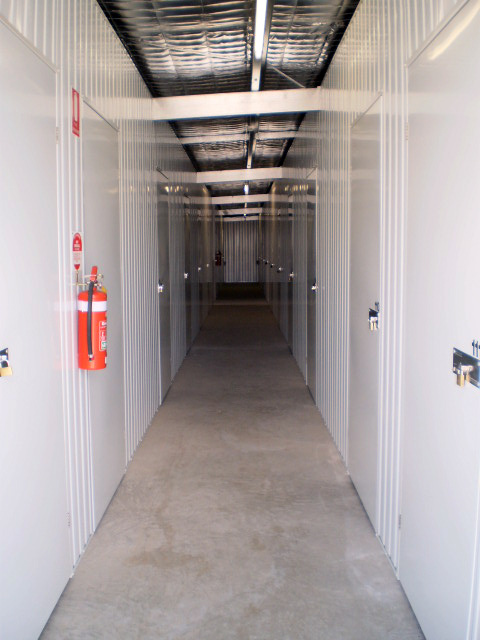 We have a range of different sized units to suit your needs. 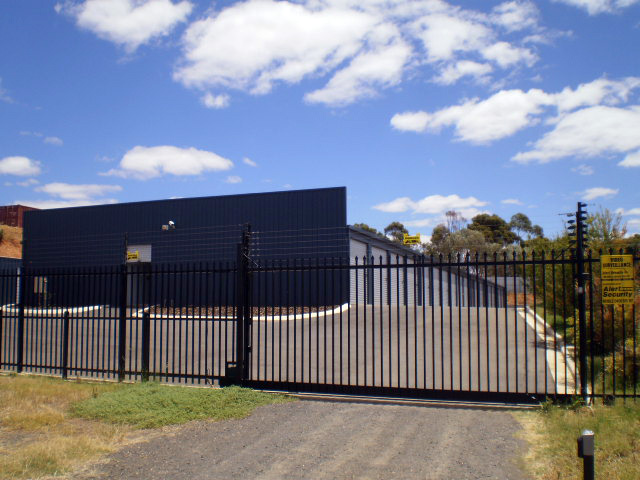 Listed are our most popular sizes, with many in between. 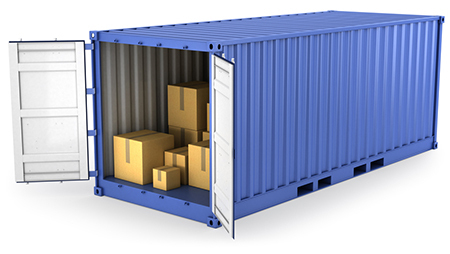 If these sizes don’t suit your requirements please contact us and we will endeavor to satisfy your needs. 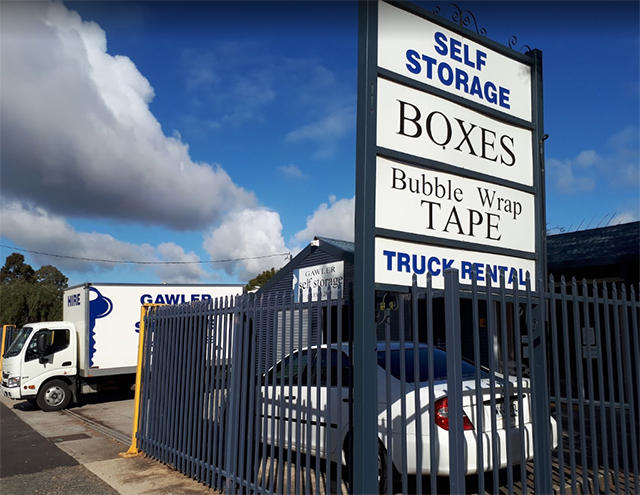 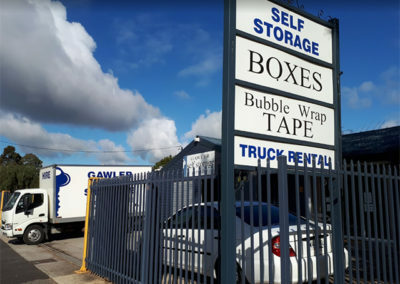 Copyright © 2017 Gawler Self Storage Pty Ltd.